At TransCosmos I was part of the Application team in Osaka, working on several projects and applications for both iOS and Android. One of the main projects I worked on was the game application つい、盆栽 (Twit Bonsai). 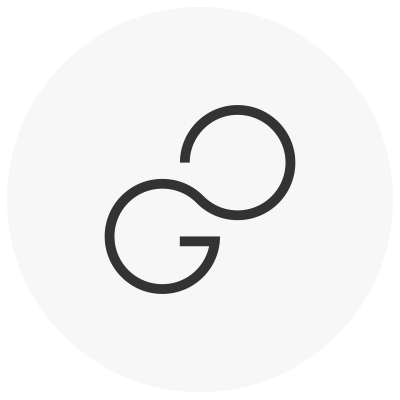 The original and already existing application was for iOS, while we worked on the second release (with more features, elements, and bonsai) for the Android platform. The main purpose of the game is to care and grow a bonsai. 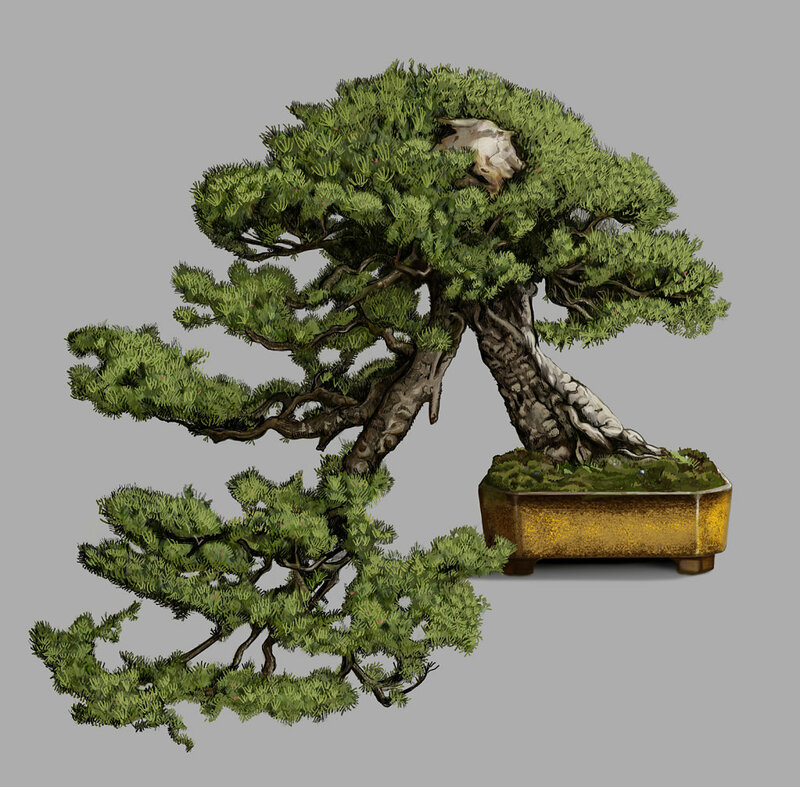 With cleaning and caring the bonsai, and giving it water, users can unlock different levels, content, achievements, and decorations that can be added to the bonsai. Users can also share their progress on Twitter (hence the part "Twit" in the name of the app) to get a faster growth with the bonsai. The bonsais have different levels of growth, and there are several different kinds of bonsais available. 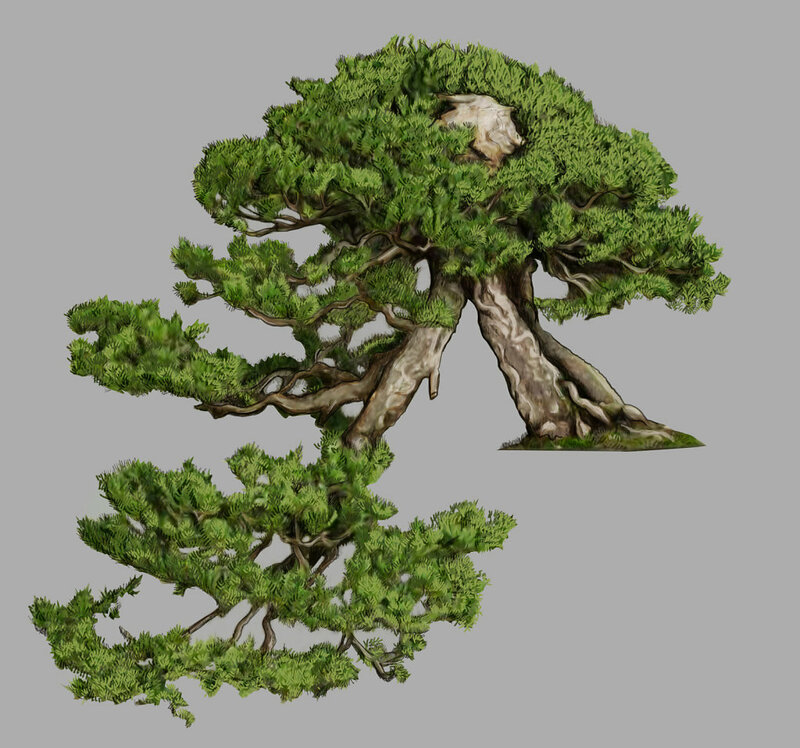 All bonsais are represented as realistic illustrations from real types of bonsais. We worked in collaboration with the Bonsai Art Museum of Saitama, that provided the reference images of the real bonsais. I directed the work of the team on the illustrations, and drew the bonsais in each level of growth, and the backgrounds. The backgrounds represent traditional elements of the Japanese culture. I also designed the interface of the application, the icons, and the initial mockup of the official website, giving me the possibility to work on all the main design aspects of the project. Download Twit Bonsai from Google Play.